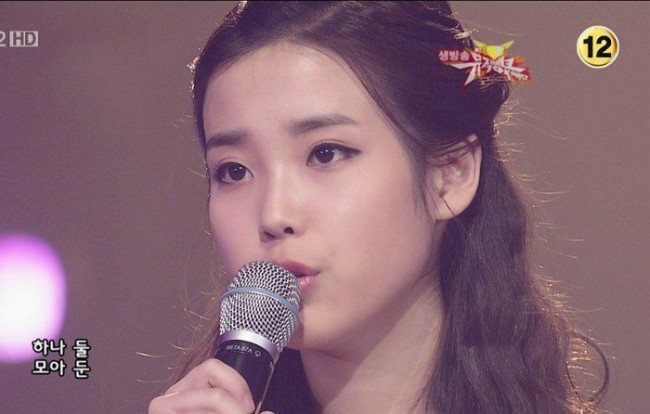 The truth is out about IU’s alleged surgery. 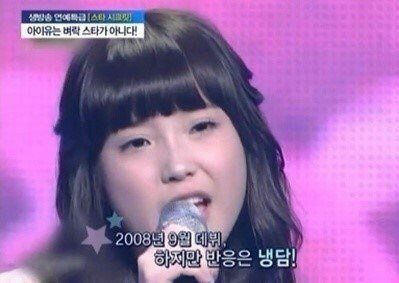 On a popular Korean online community, one user compiled all the supposed “proof” that IU has had plastic surgery and debunked all of it. 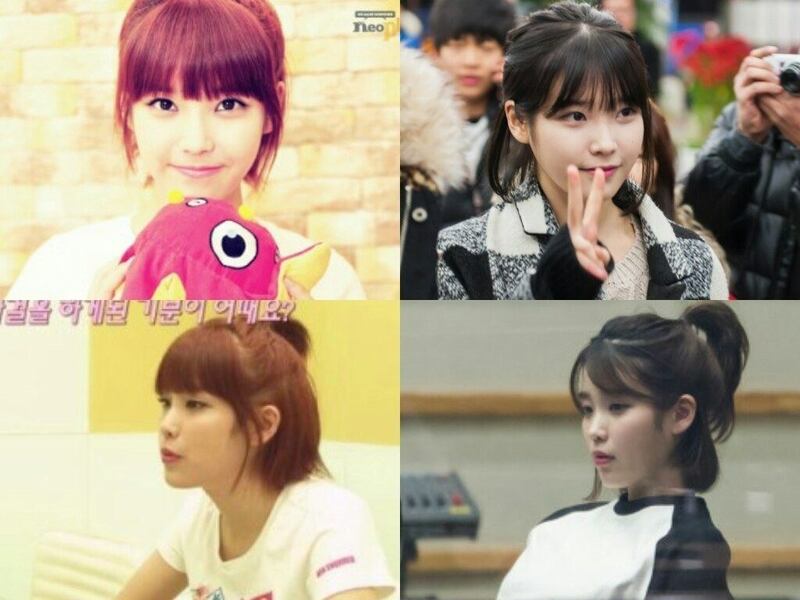 The one photo from the past was used by many to claim that IU had surgery during those days. Her change in appearance from then was actually due to weight loss and a change in makeup style. 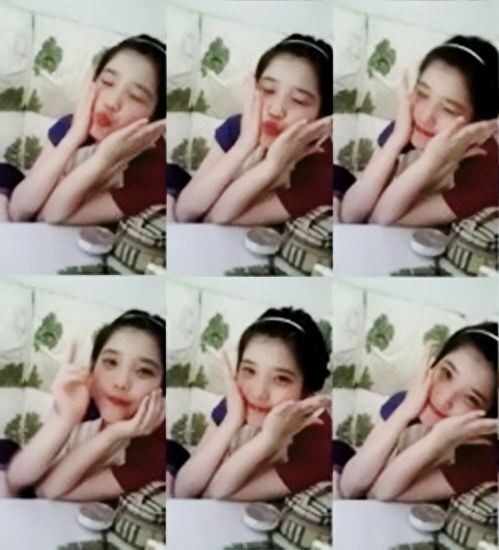 Images of IU before debut without makeup show she has always had pale skin. A compilation of IU’s eyes with makeup from 2002, 2008 to 2013 prove that she hasn’t touched her eyes either. Furthermore, a photo of IU at a clinic with a doctor was used to spread rumours that she used the services of a plastic surgery hospital. Her agency had to explain she was just at the clinic to care for her skin. It wouldn’t be possible for her to get jaw surgery as IU has never had a long break in between activities and it takes a long time for jaw surgery for heal. They also reasoned that IU took a photo with the doctor and left behind an autograph because she had nothing to hide. Other photos that are often used as alleged proof of plastic surgery were all made to look worse than they are. Conclusion? IU is a natural beauty.